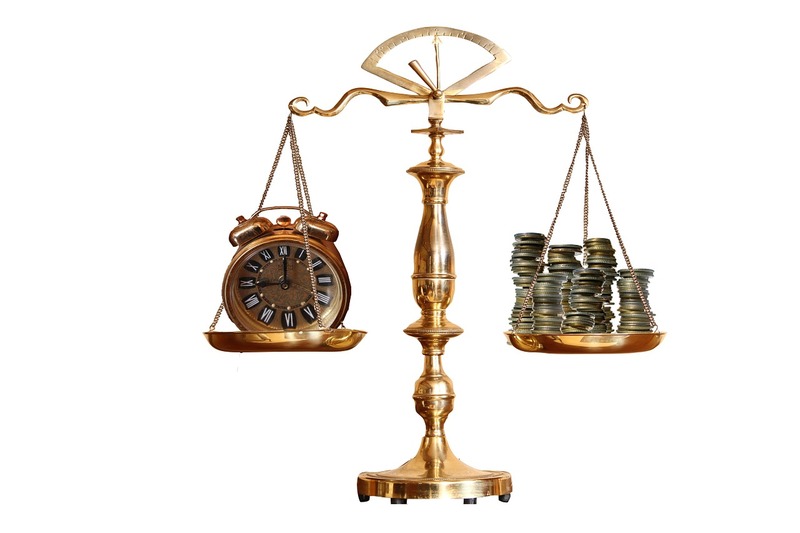 Are you ready for rising interest rates? So how does this affect Toronto’s real estate market? While it costs more to borrow, the rate hike is actually great news for anyone looking to buy or sell. That’s because the hike is a direct result of Canada’s strong economy. As people work more, earn more, and save more, they can finally afford to buy a new house or condo. Although interest rates have risen four times since last year, Toronto’s condo market shows no signs of slowing down. In fact, prices are 9.10% higher compared to June 2017. 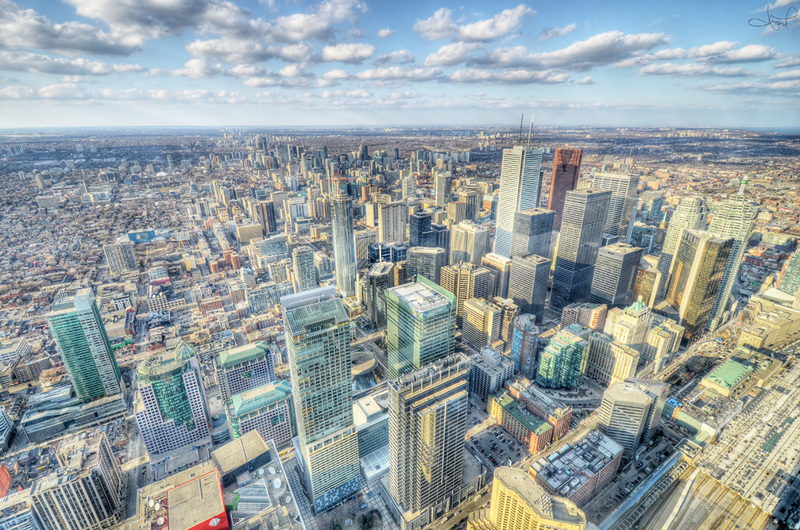 Condos also make up a whopping 90% of ALL residential construction in Toronto. So despite the rate increases, the appetite for condos remains insatiable. This is fantastic news for both buyers and sellers. Buyers can rest easy knowing that condos are a sound, long-term investment. The fact that they account for 3 out of every 4 homes being built in Toronto proves that. Condo construction shows no signs of slowing down. Another reason to buy now is price. 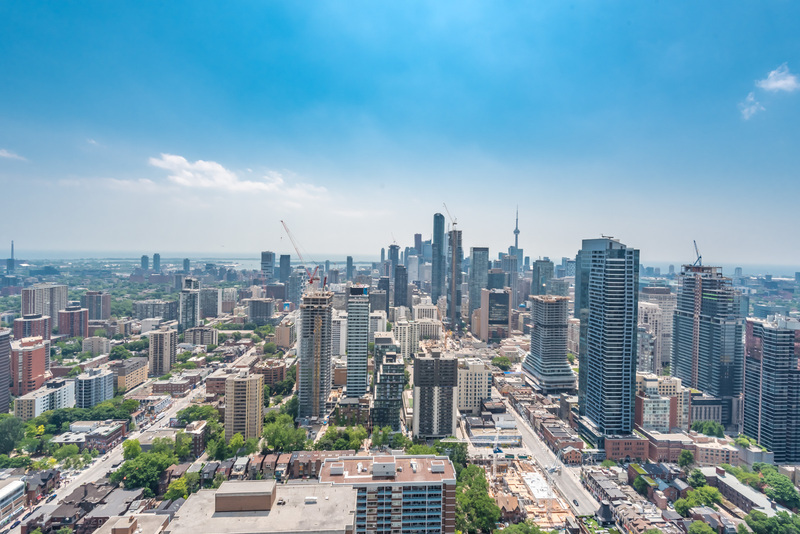 According to the Toronto Real Estate Board (TREB), condo prices rose 5.4% in the second quarter of 2018. In fact, median prices have been climbing steadily for the last 17 years! Back in 2000, the average Toronto condo sold for $150,000; today, it’s more than quadrupled. Due to their immense popularity, condos will only continue to get more expensive over time. The best time to buy is now (Image Credit: Pixabay). But the upside is that condos are still far more affordable than houses. While detached homes cost an average of $1.3 million, the average condo is less than half that at $561,000. 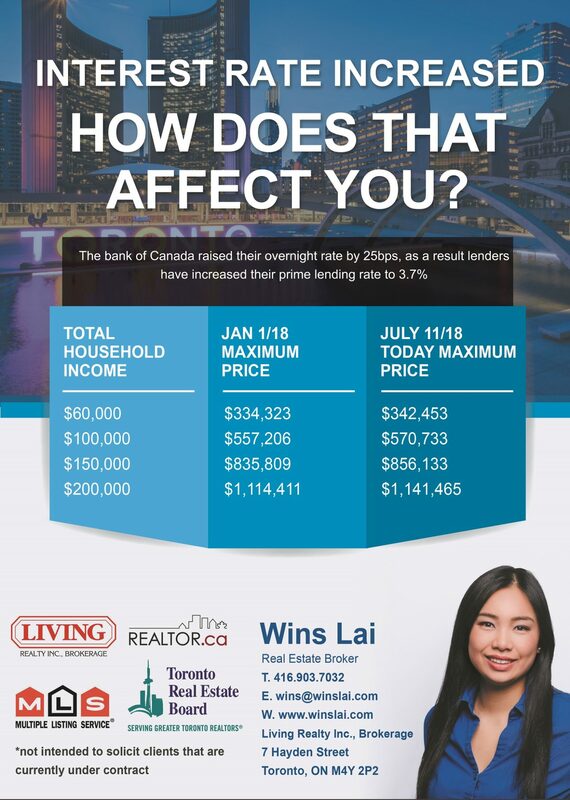 That means even with the new interest rate hike, you can pay off a condo much quicker than a house. Thinking of selling? There’s a lot of money to be made (Image Credit: Pixabay). 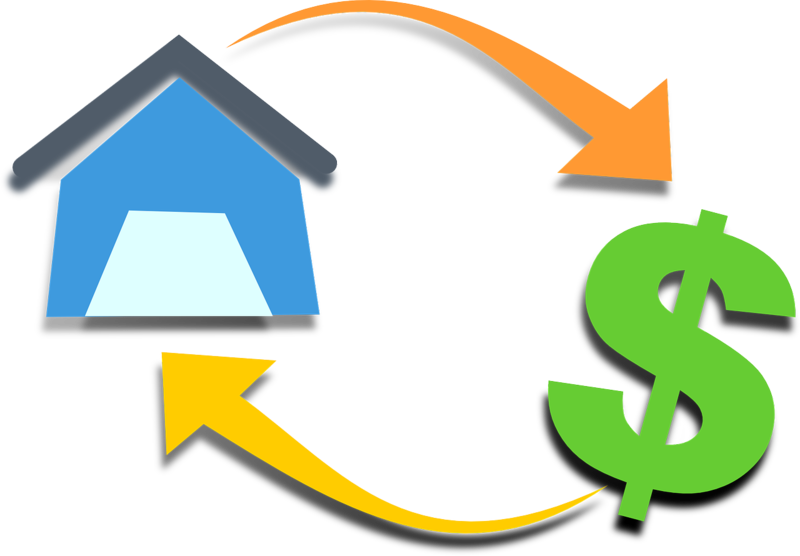 Why is the interest rate hike good news for sellers? Because it raises the cost of borrowing, which together with stricter mortgage rules like the new stress test, is forcing more people to buy condos. This in turn drives up property prices, putting more money in the seller’s pocket. Since Toronto houses are too costly, many are turning to condos (Image Credit: Pixabay). 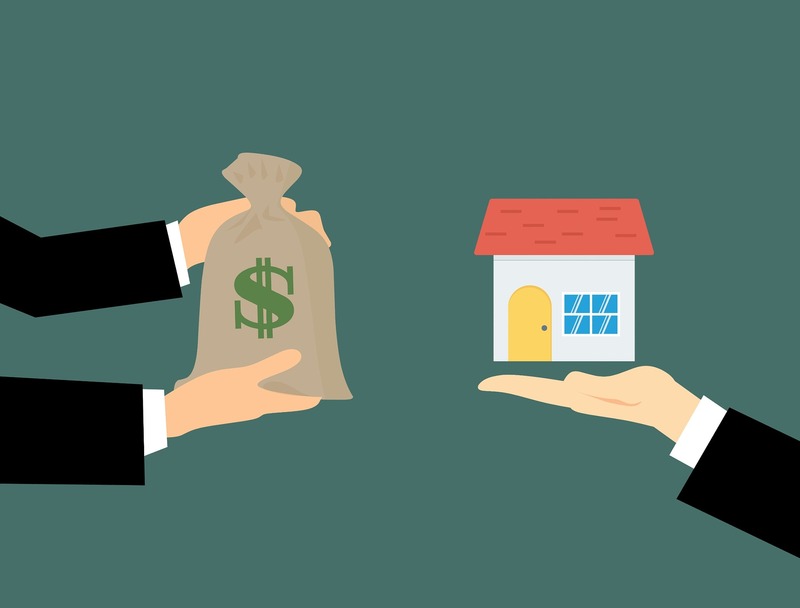 The relative affordability of condos…especially with the onset of stricter mortgage qualification guidelines and generally higher borrowing costs, has also been a key factor underpinning tight condo market conditions and continued average price growth. So condo owners are in the perfect position to sell. With interest rate hikes, strong demand, increasing prices, and a higher qualification thresholds for houses, most people can only afford condos. That puts sellers at a huge advantage. Their properties average 10-15 bids, multiple over-asking offers, and usually stay on the market as little as 19 days. TREB goes on to say that condos have outperformed all other housing when it comes to price. “It has been a seller’s market,” with growth rates double the rate of inflation. Add to that a supply crunch and the fact that young Canadians view condos as a stepping-stone to buying a house, and it becomes clear that this truly is a seller’s market. 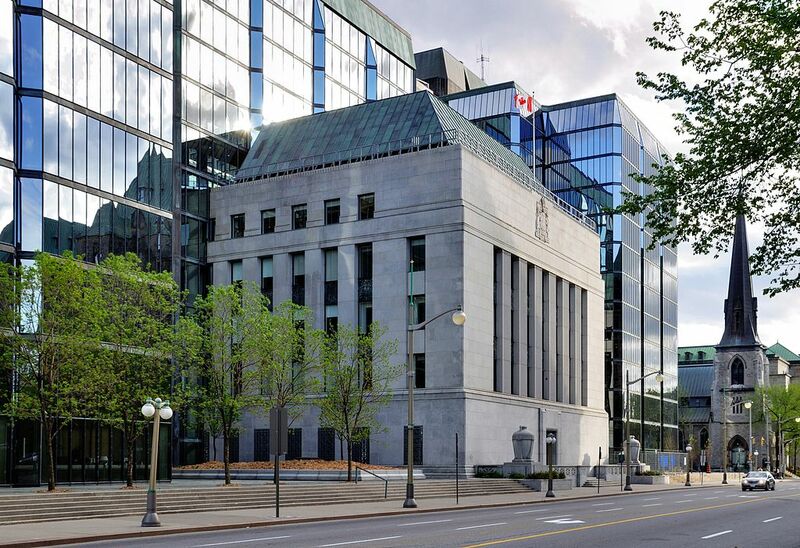 The Bank of Canada’s interest rate hike is the result of a booming economy. Despite the higher cost of borrowing, condo sales are soaring. For buyers, condos provide an affordable alternative to houses with price-tags well above a million. For sellers, competition between bidders, an inventory shortage, and excessive house prices gives them tremendous leverage. Buying or selling, Toronto’s taking the latest rate hike in stride. 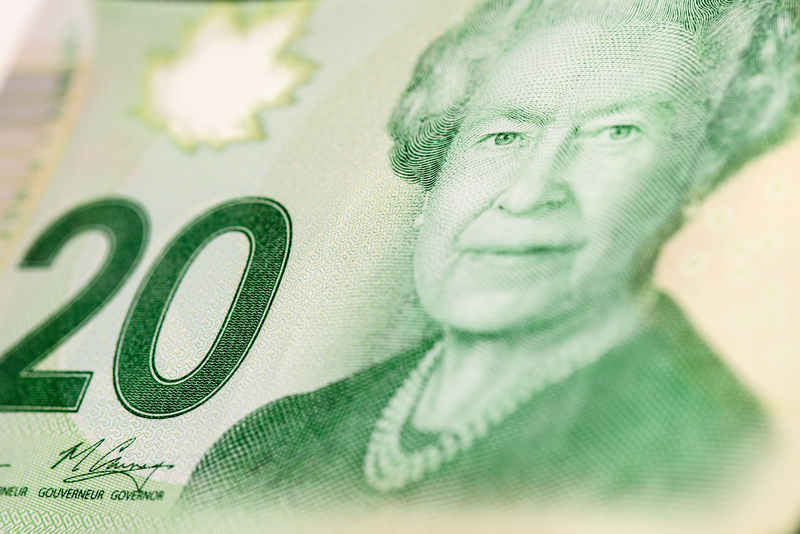 Want to know how the latest interest rate hike affects you? Contact me below for more details.